The second NOMAD Data Workshop will highlight the NOMAD VR tools and showcase different examples of successful uses of the technology. 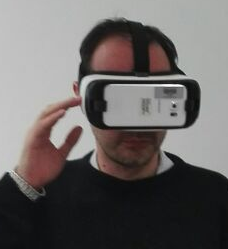 This workshop will describe the virtual reality tools developed for data visualization within the NOMAD project. 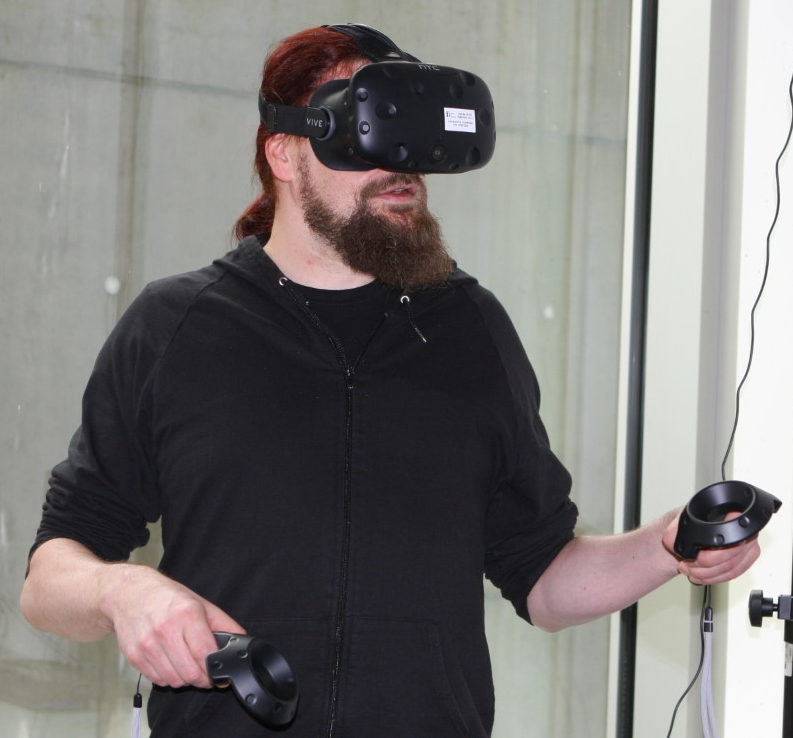 A variety of systems with different characteristics will be showcased, and attendees will also learn how to prepare their datasets for use within VR environments (however bringing your own datasets is not a requisite for participation). 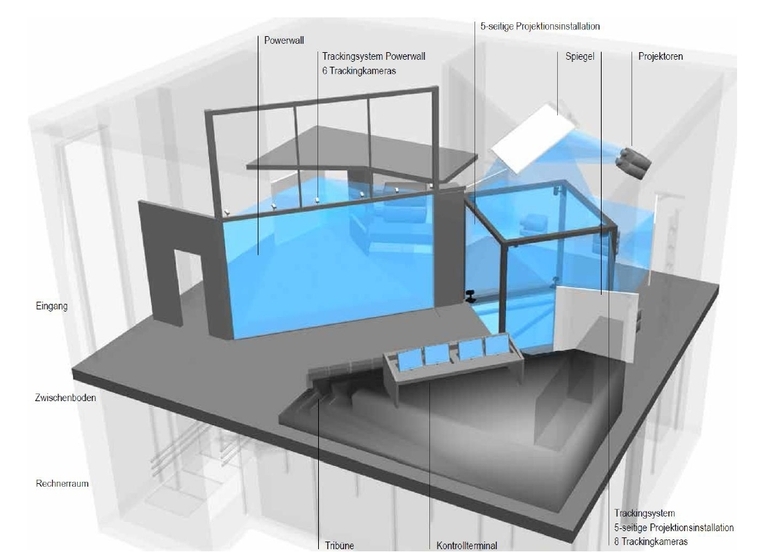 We will use the CAVE-like environment at the LRZ, an HTC Vive, GearVR and Google Cardboard hardware, and describe their strengths and weakness. The workshop is open to anyone interested in VR tools for materials science data, including academic researchers and industry representatives. Registration is free. Contact us to register. If you already have a success story with NOMAD VR, please share your experience with us. The Second NOMAD Data Workshop will take place in Garching near Munich (Germany), on 17-19 April 2018. It will be hosted at the Leibniz Supercomputing Centre of the Bavarian Academy of Sciences (LRZ). The LRZ is located in Bolzmannstr 1, 85748 Garching bei München. Please remember​ all attendees need to book ​their own​ accommodation​ and travel​, LRZ will NOT perform a global reservation. 14:30 -> 15:00 Welcome (Ruben Garcia). Andris Gulans, Solid-state theory group of the Physics Department of the Humboldt-Universität Berlin. Germany. Raison Dsousa, Atomically Resolved Dynamics Department of the Max Plank Institute for the Structure and Dynamics of Matter. Hamburg, Germany. Matthias Albert, Bachelorarbeit "Being an atom". Technical University Munich. Rubén García, LRZ. 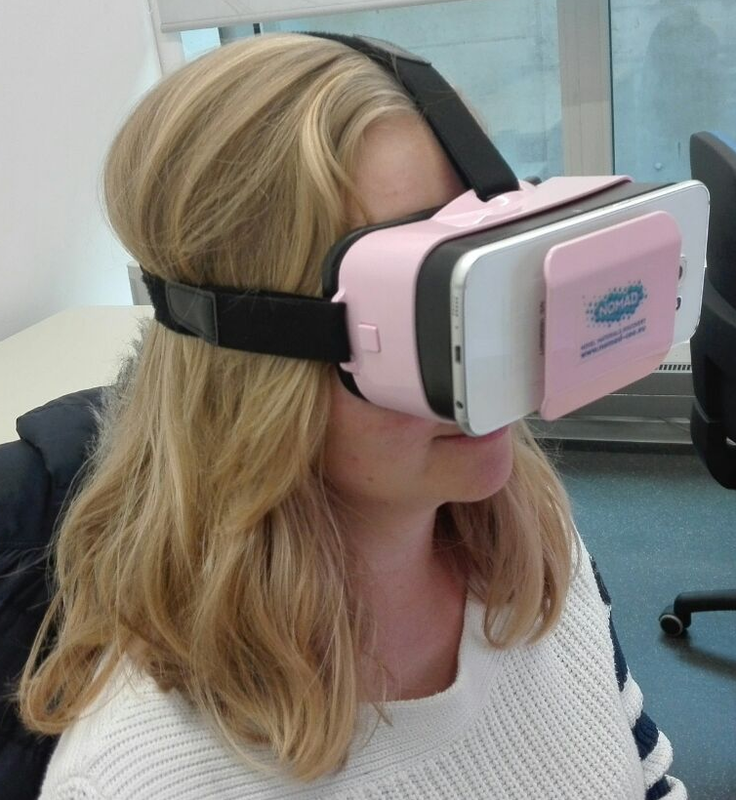 Creation of 360° videos for outreach from NOMAD VR datasets (collaboration with Dr. Hanna Krauter, Fritz Haber Institute). Deepak Jain, TATA research development and design center, Tata Consultancy Services. India. Demystifying Human Skin - A Molecular Dynamics study. Michelle Compostella, Max Plank Computing and Data Facility. NOMAD Remote Visualization. Three stops with commuter line S8 (direction central station) to Ismaning (takes about 13 minutes). From there change to the regional bus number 230 direction Garching-Forschungszentrum, stop at Boltzmannstraße. From the Central Station (Hauptbahnhof) take the underground line U4/U5 to Odeonsplatz. Change there to U6 direction Garching-Forschungszentrum. Coming from suburban regions around Munich: With any commuter line (S-Bahn) you first have to go to Marienplatz. Change there to the U6 (Garching-Forschungszentrum). Other regional bus lines: Bus 690 (Eching-Neufahrn) last station to go. Bus 695 (Kirchdorf-Allershausen-Eching) as well as bus line 219 (Unterschleißheim) go to the bus stop Garching-Hochbrück. From there you can take the underground to Garching-Forschungszentrum (two stops only). Detailed information regarding time schedules and fares of the Munich Transport System (MVV), please see http://www.mvv-muenchen.de. For a return journey inside the green and white zone, the Day Ticket XXL for 1 or 5 persons will usually be the best choice. From the airport: takes about 20 to 30 minutes, and costs about 30/40 Euros. From Ismaning: about 10 minutes, 12 to 15 Euros charge. From central Munich: about 30 minutes, 25 up to 35 Euros will be charged. Whether from the South or the North, take the A9 autobahn to the exit Garching Nord (exit no. 70 - Ausfahrt 70). Follow the signs to "Forschungsinstitute" through the B11 intersect straight ahead to the parking area to the left on the Ludwig-Prandtl-Straße. The LRZ computer building, a large cube, is observable from the parking area. From there follow the paths to the LRZ computer center.